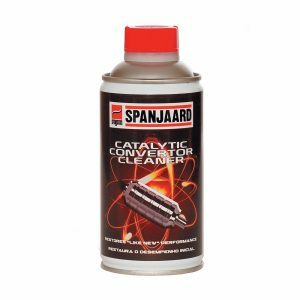 A dark grey / black, tacky, heavy duty, bentone-based lubricant containing oxidation, anti-corrosion, MoS2and other extreme pressure additives. 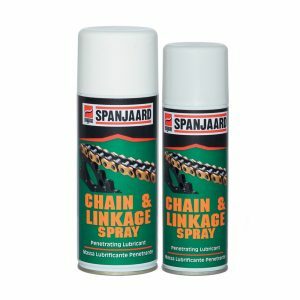 No heat or solvent required for application. 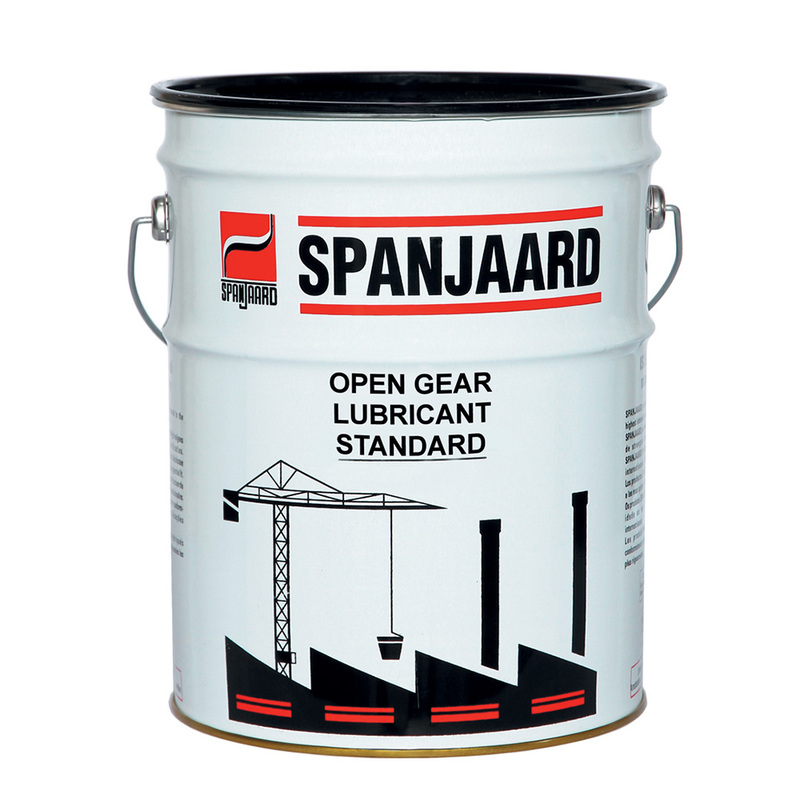 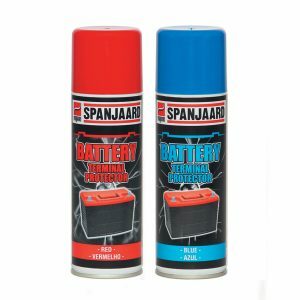 • A lower-cost open gear lubricant for all medium to fast moving open or exposed gears as found on cranes, excavating plant and winches. 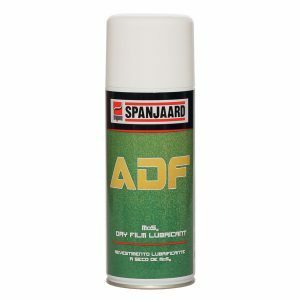 • Suitable for adverse weather conditions or in contaminated environments e.g. cement works, paper mills, steel mills, drilling rig jacking legs at sea, etc.